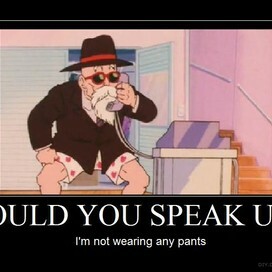 "Could you speak up, I'm not wearing any pants!" The Hunger Games is a Way of Life? 74 years ago, the 13 districts attempted a revolution and tried to overthrow the capital. Unfortunately, fate was not in their favor. The revolution failed and as punishment, the Capitol organized the Hunger Games as a reminder that any up rise is totally pointless. To the districts, it's a punishment, but to the denizens of the Capitol, it is seen as a holiday type event that is celebrated.